Breweries Coming To Springfield, But Are They Legal? Booming industry offers hope to revitalize older, urban neighborhoods, but a fight brewing over outdated zoning laws reveal just why these neighborhoods have languished for decades. Main Street has always served as the main conduit for travel between Downtown Jacksonville and Springfield. Two very specific events led to the demise of Main Street as a vibrant commercial center. 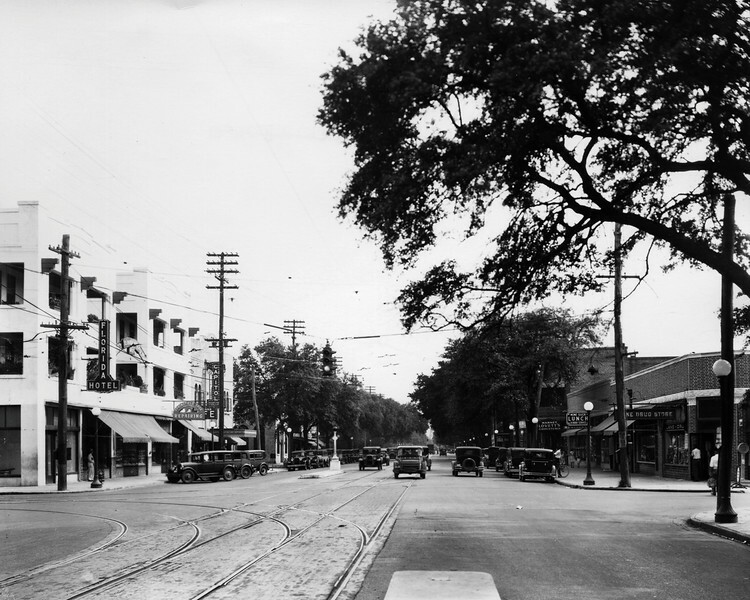 The first was when a streetcar system connecting Springfield with other urban core neighborhoods of Jacksonville was ripped out of Main Street, eliminating the very vehicle which had once fueled the neighborhood’s rapid growth. 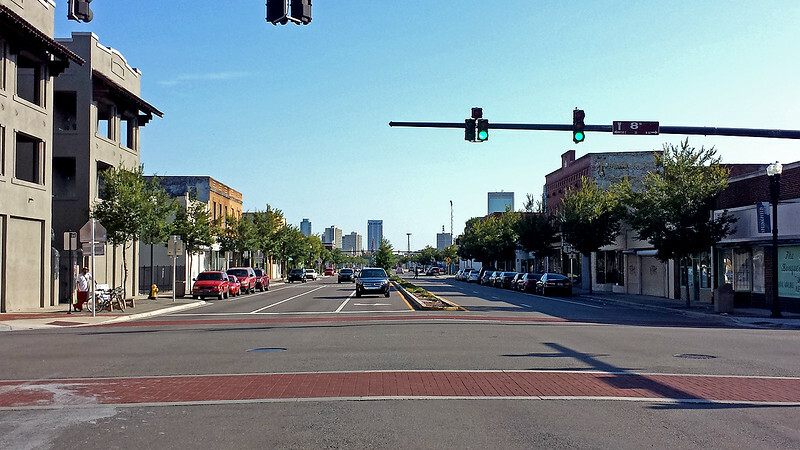 The second and final nail in Main Street’s coffin was when the Jacksonville Expressway system was built, ending Main Street’s reign as Jacksonville’s major north-south thoroughfare. Now instead of bringing traffic through Springfield, a series of one-way streets effectively redirected high-volume traffic around the neighborhood and bypassing downtown all together. 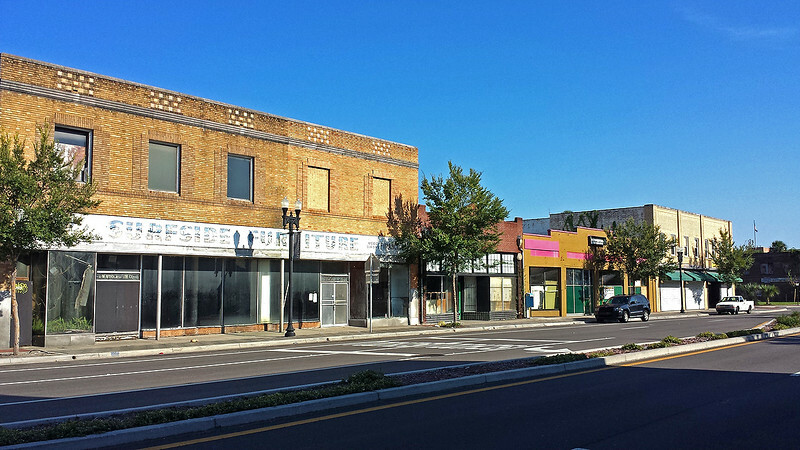 What was once a walkable commercial district stretching from the river to Brentwood has since become a corridor of surviving nodes, failed promises and broken dreams. The restoration of the Main Street corridor remains a keystone piece to solving the age old puzzle of bringing vibrancy back to the streets of the Urban Core. Now, a handful of entrepreneurs have begun plans to open businesses that very well could become a catalyst for the revival of Main Street. 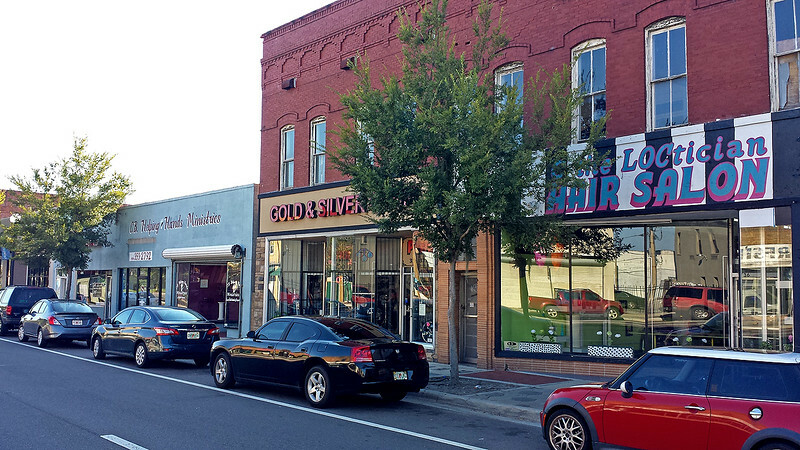 Many Springfield residents see this as an opportunity for the kind of revitalization that has occurred along Riverside’s King Street commercial district. However, zoning laws threaten to derail these projects before their doors could ever open. Third and Main is one of the few anchor institutions along Main Street. 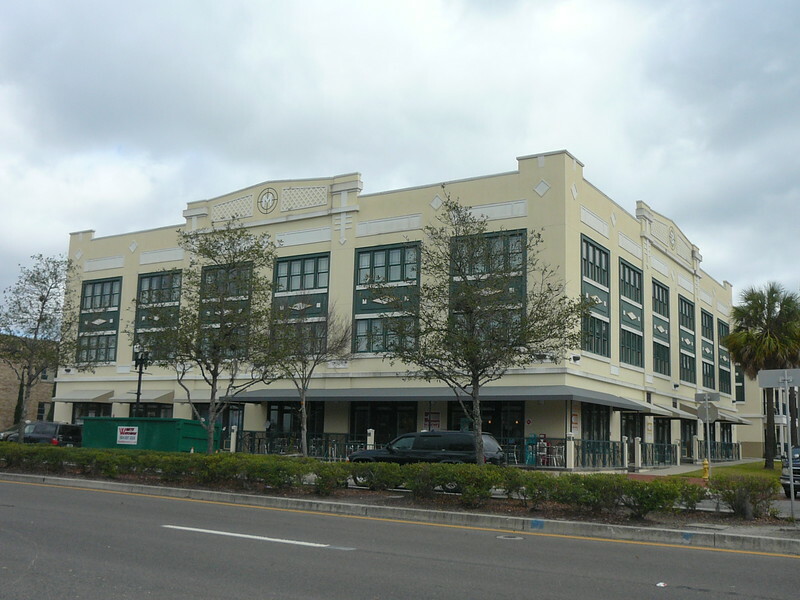 Completed in 2009 with a loan from the Northwest Jacksonville Economic Development Trust Fund, the Cesery Companies developed this 43,000-square-foot, $6 million mixed use building that includes Uptown Kitchen & Bar along with short-term housing facilities which serve as patient housing for the nearby UF Proton Therapy Center. Image courtesy of Metrojacksonville.com. 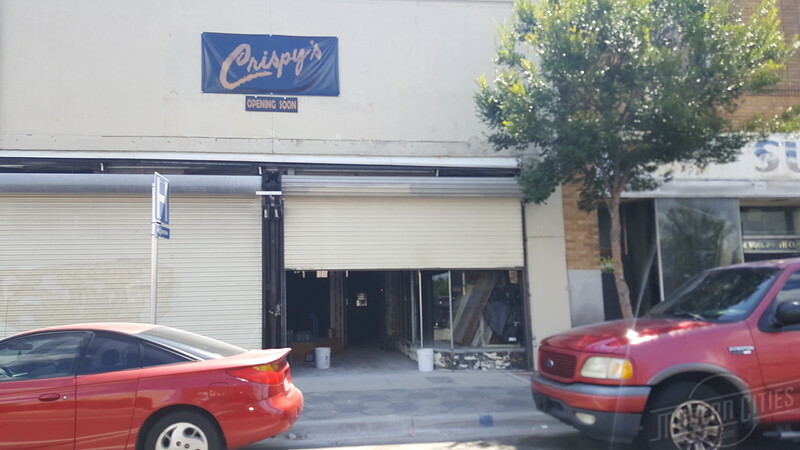 John Crispens is in the process of building out Crispy’s at 1735 N. Main St, an Italian-themed restaurant and bar, art gallery and dry cleaning service open for breakfast, lunch and dinner, seven days a week. Business owners that open establishments along Main Street need to be creative in drawing sufficient foot traffic in order to keep their doors open, which is why you’ll see an establishment like Crispy’s offer a dry cleaning dropoff service in conjunction with other uses.